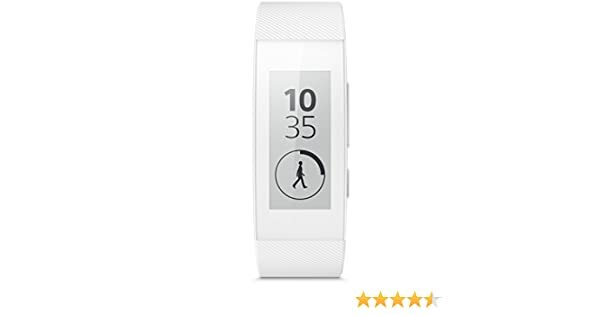 I would love to see lifelog sync with my fitbit smart watch for health data etc. I feel a partnership there between the two brands would be phenomenal! Would be great if the app would sync with Fitbit. my smartband swr12 is getting more and more difficult to charge, and I really don't feel like repairing it. However, there's no sign of you guys actually releasing a successor to the device.... it would be nice if you would at least open up the api, so people using other smartband has a chance to publish to lifelog (or rather, allow data export to other trackers). I just recently stop wearing the band because it was getting worn out. But the SWR12 is available on Walmart for $39.99 compared to Amazon for $79.99. Perhaps you would like the SWR30, if you didn't care about the heart rate monitor. 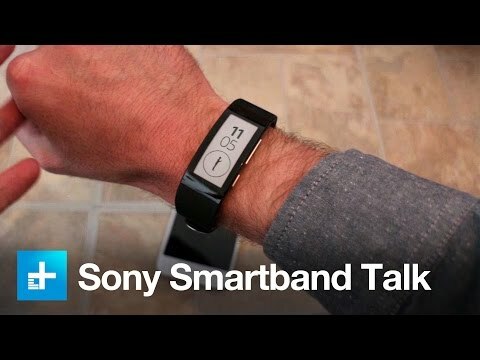 I hope a new Smartband idea one pops up soon though with newer features. It is 2018 now. Is lifelog compatible with other smartbands? Since Sony seems to discontinue the whole smart products, will the open lifelog for wear OS? Or will this app die also? IT is very unfortunate, because my swr10 and swr50 are falling apart now, and there is nothing better to Buy. Is the life log now accessible to other fitness tracking devices and other apps to share data?